We are pleased to announce that we are currently in the process of completing a series of upgrades to the electrical and mechanical systems within our Maidenhead Data Centre facility, including changes to the datacentre environment and network. Our Maidenhead datacentre plays host to a number of local businesses, many of whom have long standing relationships with Pulsant. The campus incorporates two datacentres and is the second largest in our network of 10 owned datacentres throughout the UK. The upgrade began with the installation of a new UPS (uninterruptable power supply) architecture, and extends to the addition of a network operations centre (NOC) to complement its existing onsite support team, as well as an upgrade valued at over £200,000 of its core switch network across the campus. It features the latest technology and meets the standards set by the rest of our group datacentre networks. Matt Lovell, Pulsant CTO, says: “The upgrade is the result of a combination of factors, including meeting our clients’ changing requirements, and ensuring we deliver the best possible services and solutions by using the most up to date technology within our facilities. “Many of our customers are based in and around the Thames Valley area and have a large footprint at our facility. It was therefore important for us to ensure that their needs were met by delivering added stability, better bandwidth and faster connections to enjoy in and out of the datacentre. We have recently added a wide range of connectivity options with our partner Equinix, as well as high capacity interconnections to our Reading and London datacentres. 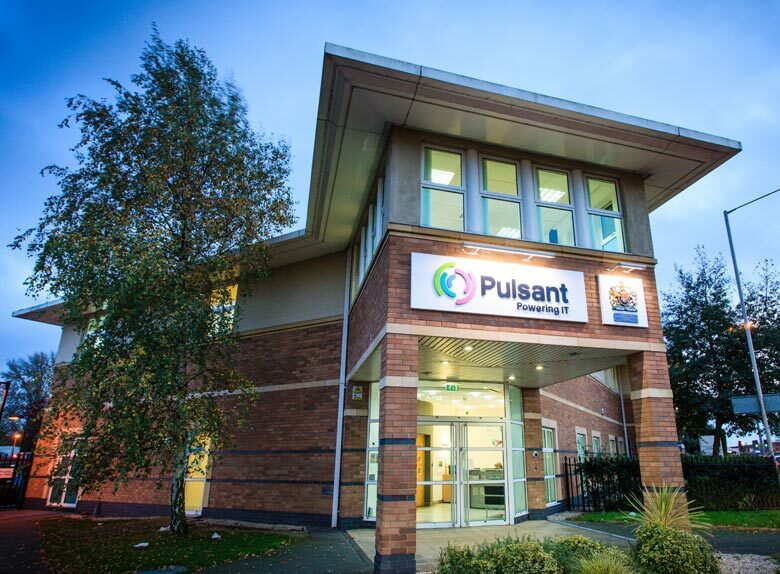 “There’s a great sense of community amongst our clients here as many of them have been with Pulsant for some time. They understand the site and get exactly what they need from us in terms of an efficient, cost-effective solution for rack space outside of London but with great performance and low latency,” says Lovell. The Tier 2 facility is also benefiting from the expansion of the company’s risk management framework. Maidenhead is undergoing PCI DSS accreditation, as well as Business Impact Level 2 (IL 2) certification, which are expected to be finalised in May this year. “This added accreditation ensures that our customers benefit directly by being able to offer their customers additional secure services, while assuring them that our services and solutions have a new level of compliance over and above our existing accreditations,” concludes Lovell.